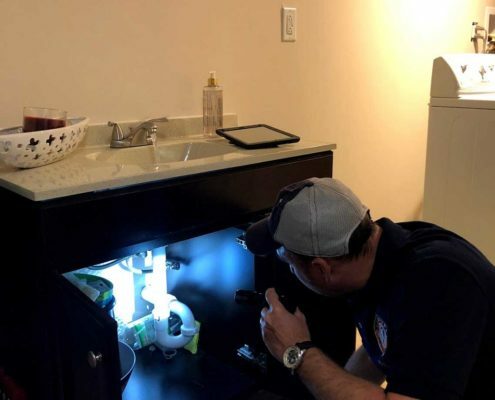 Renovee Inspection Services, LLC is a home inspection company serving the state of Connecticut. Our only goal at Renovee is to provide you peace of mind in the home buying process. We want to provide you with the best service at the best price. Our straight-forward pricing model is available on our pricing page. Ready to schedule your home inspection? You can do it online here. The sole owner and inspector, Lukasz Zagrobelny has been in the inspection industry since 2014. Performing inspections, Lukasz brings his construction experience of many years, from the foundation to the roof. Lukasz is also a state certified residential building inspector.